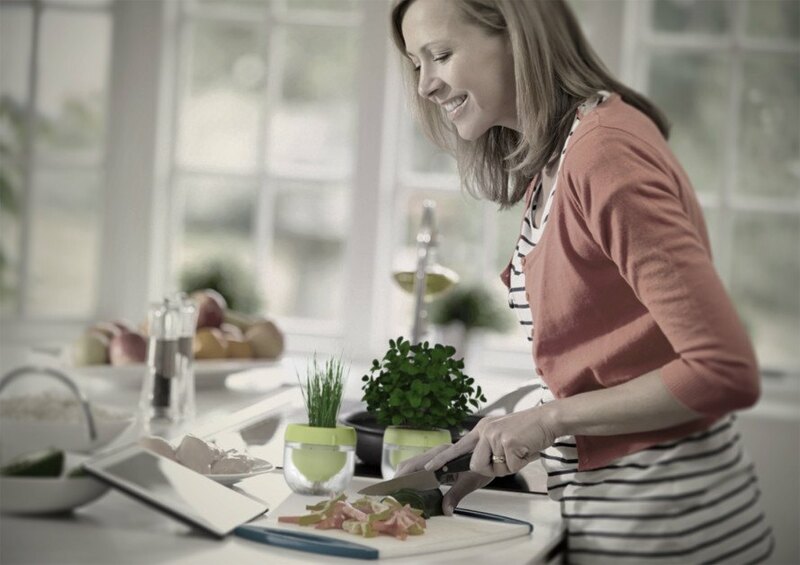 Droponic is a smart kitchen garden that combines cutting-edge technology with beautiful design to simply grow fresh greens. The small garden is soil-free, so no messes or fuss in the kitchen. The “smart” planters pair with an intuitive smartphone app, so users can track their plants’ progress, receive reminders to water and add nutrients, learn about nutrition and perform light tests to provide the optimum requirements for their plants to flourish. 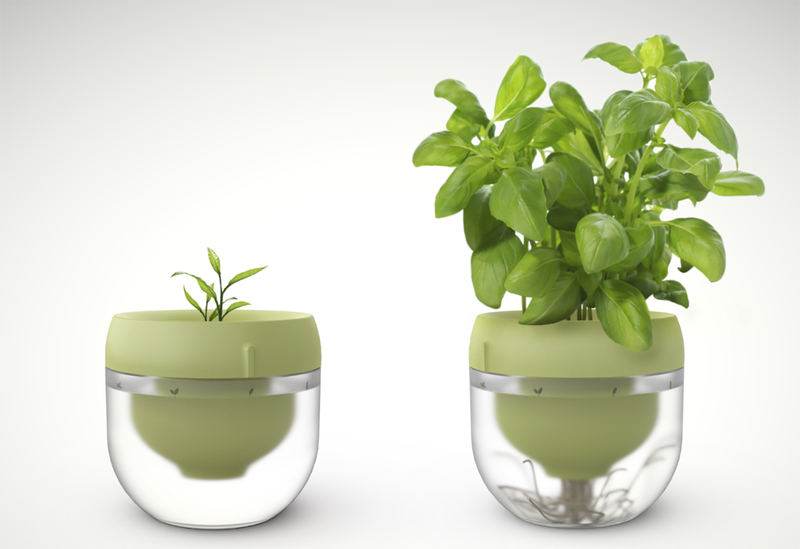 The smart garden is light, compact and portable so you can bring fresh herbs straight to the dinner table.